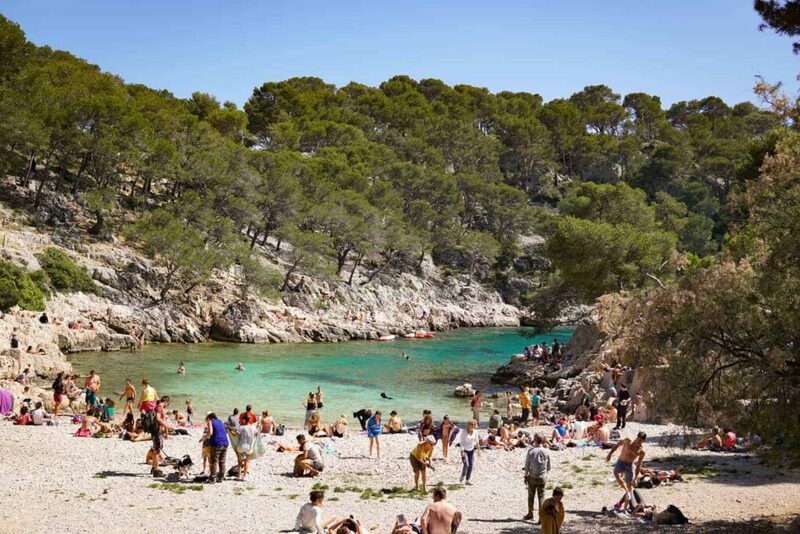 Towering above the Mediterranean coast of France are les Calanques de Cassis. 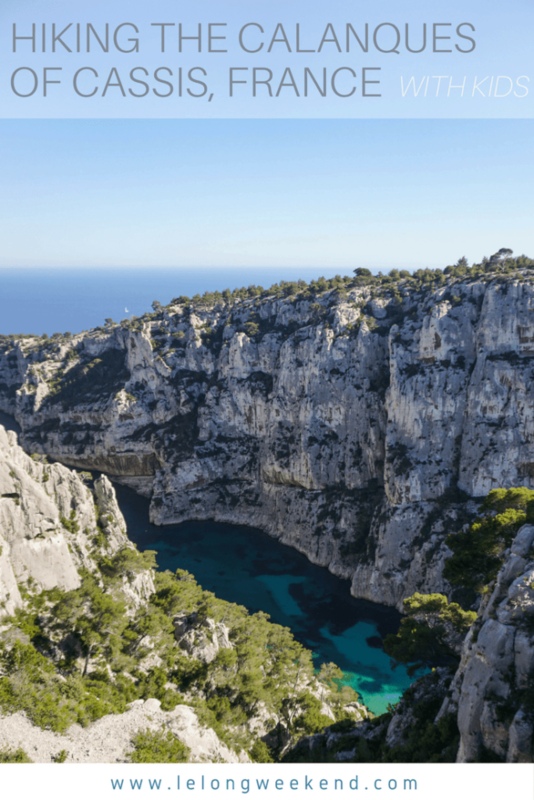 These three calanques are the deepest, and arguably the most impressive of the Calanques National Park. And yet access is surprisingly easy, even with kids in tow! 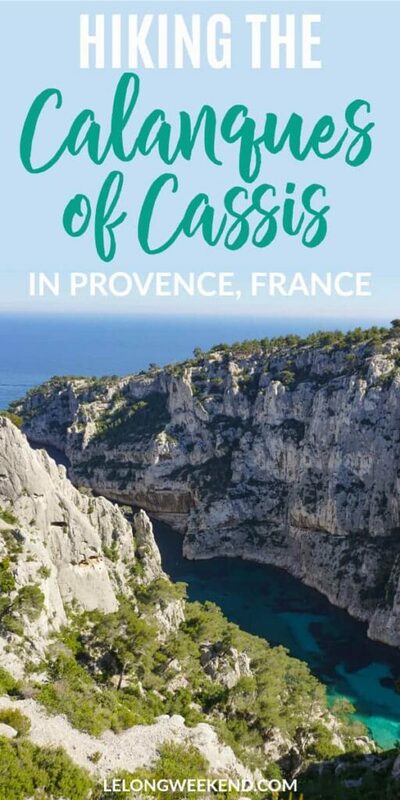 Walking the Cassis Calanques can take as little as a morning, or as long as a full day if you stop to refresh in the azure waters that weave through the limestone cliffs. 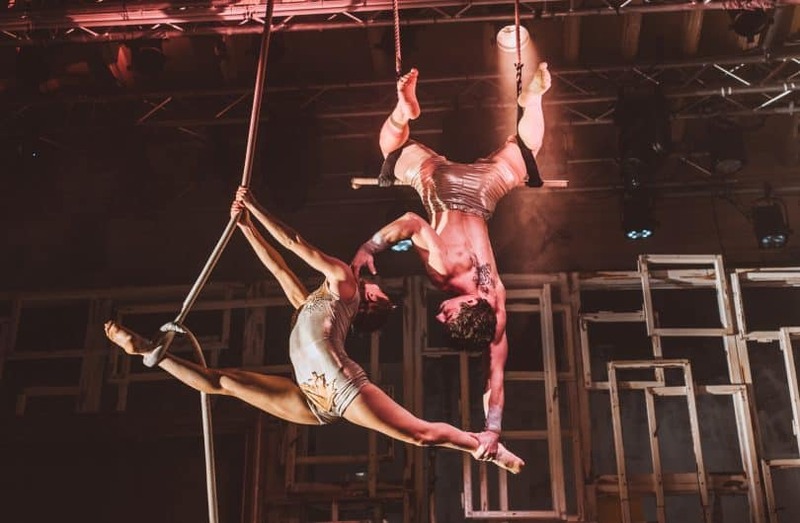 It’s a fantastic family activity in Provence, France. In case you’re not already familiar, a calanque is a natural inlet surrounded by steep rocky promontories jutting out into the sea. 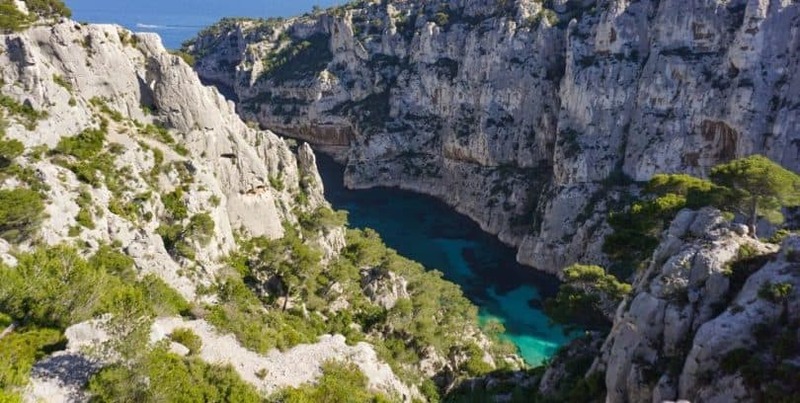 Created by natural events and shaped by the wind, sea and rain over the last 120 million years, the Calanques of Cassis are an incredible work of art. The famous three; Calanque de Port Miou, Calanque de Port Pin and Calanque d’En-Vau, can be accessed from Cassis, France, and are beloved by locals and visitors alike. 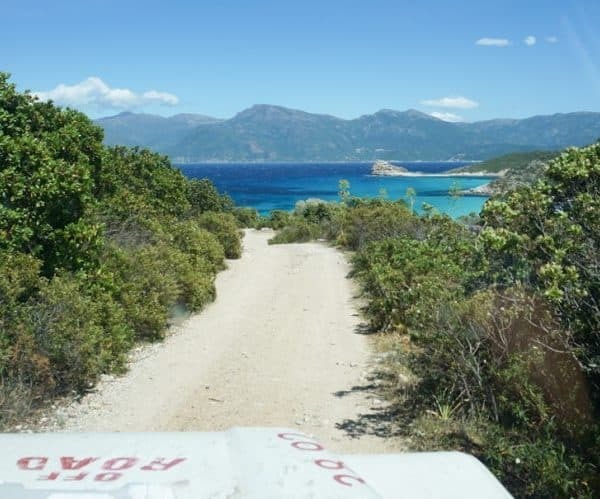 Port Miou is the most accessible – you can drive right up to this natural marina. Port Pin is a short walk away. You need to be steady on your feet to access this calanque with its beautiful cove beach, as the path is jagged and uneven. Calanque d’En-Vau is the most stunning, but also the hardest to reach. 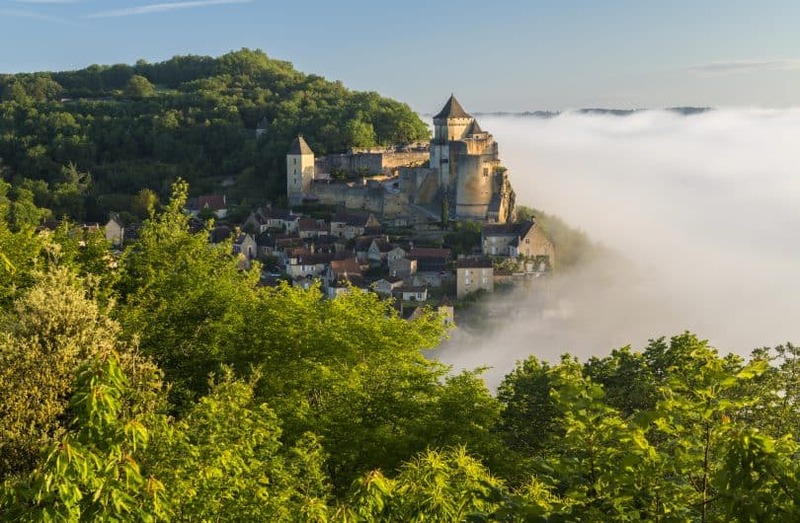 An uphill climb will reward you with breathtaking views over the valley, and a downhill descent will see you arriving at the pebbled beach below. Total walking time (with kids) = approx 3 hours without the descent to Calanque d’En-Vau. Distance approx 7kms. 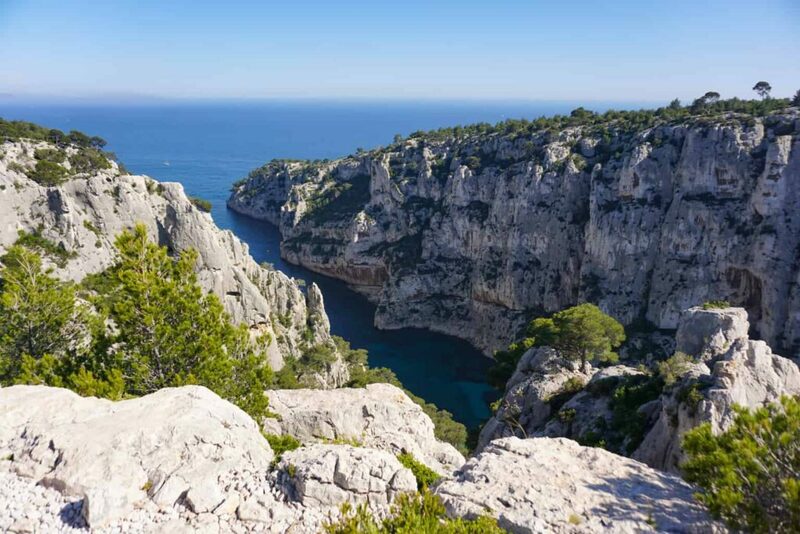 To do the calanques hike you can either park in Cassis and enjoy the port before heading to the start of the track, or park right near the first calanque at Port Miou. With young children, I’d suggest the latter, as you want to save their energy for the main hike! The car park is at the end of the Avenue Notre Dame and costs €8 for the day. Do a couple of laps around the neighbouring streets first and you may be able to find yourself a free roadside car park – especially in the less busy months. From the Avenue Notre Dame you’ll find a small walkway leading down towards the Calanque. It’s not signposted, but fairly easy to spot. This walkway provides a shortcut, but if you have very young children, perhaps consider walking along the road instead, as the path is a little tricky to navigate with short legs. There are long uneven steps and rocks to climb over en route. Not impossible with a little help from Mum & Dad though! At the end of the walkway you’ll meet the Avenue des Calanques that comes to an end at Port Miou. This is the start of the three calanques walk. Port Miou is lined with hundreds of boats moored to its banks. Tightly wedged in beside one another, the boats have little room to manoeuvre in the tranquil turquoise waters. I’m not sure if it’s because of this developed state, but Port Miou was underwhelming as a calanque. Beautiful yes, and definitely worth seeing if that’s as far as you can make it, but the real calanque experience lies over the hills with Calanque de Port Pin and Calanque d’En-Vau. The route to Port Pin is clearly marked from Port Miou. Walking alongside the marina, the wide dusty path gradually narrows to a stony trail the further along you get. 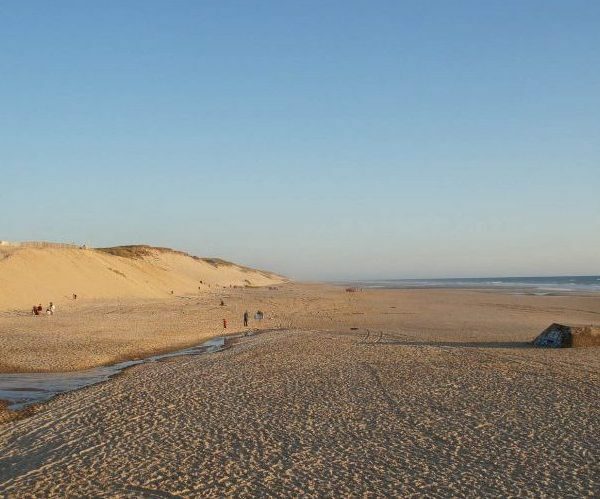 The first stretch is fairly easy, despite the hill, and offers amazing views over the sun-soaked coast. It’s not until you get closer to the second calanque that the path becomes rocky, uneven, and in some places quite narrow. Regardless, our son Arthur (4) took it all in his stride and thought it was a great adventure! Arriving in Port Pin, the sight of the petite cove at the end of the calanque is a welcome one. This is where you really start to experience the magic of the area. Stop to catch your breath and enjoy the atmosphere. Due to its ease of access, this is one of the more popular Cassis Calanques and the beach was a hive of activity when we visited on a hot day in May. People (and dogs) swimming, friends sunbathing, families picnicking and kayakers resting on the jagged rocks. The most direct route From Port Pin to Calanque d’En-Vau is straight up! Follow the red and white track up through the bush. This is where the going can get tough for kids, but still very doable. Although Arthur decided half way up that he’d rather hitch a ride on his dad’s back, we saw plenty of other children deftly scaling the hill. When you reach the plateau near the top the track splits in two. Take the blue path on the left to reach the panorama point and see the calanque in all of its glory! The views are just amazing. Allow yourself time to soak it all up, and be sure to wander around a little, as the vista changes with every step. If hiking with young kids, you’ll probably want to stop here for a rest before heading back to Port-Miou. Alternatively, you can follow the red path to descend to the beach. Be warned though, it’s not easy-going and kids will tire easily on the way back up. If we’d reached the calanque earlier in the day, we probably would have tackled it – knowing that Arthur would need assistance on the way. From Calanque d’En-Vau you have several options. Walk back to Port Pin via the scenic blue route (which you’ll be on already if taking in the view of the calanque). Return to the red & white track and go back down the way you came up. Or the third option – which is the longest but the easiest – is to follow the red & white path through la Fontasse forest. This track is wide and flat, making it a good option for kids who have had enough climbing by now! The vistas are nice, but not breathtaking on this stretch. Turn right when you see the sign indicating Cassis and Port Miou. From here you’ll have a fantastic view of les falaises Soubeyranes. The track descends gradually at first, before zigzagging back down to your starting point. Take plenty of water and snacks. With no facilities in sight, you’ll need to take everything you need with you on your walk. And all that walking will make for hungry and thirsty kids! 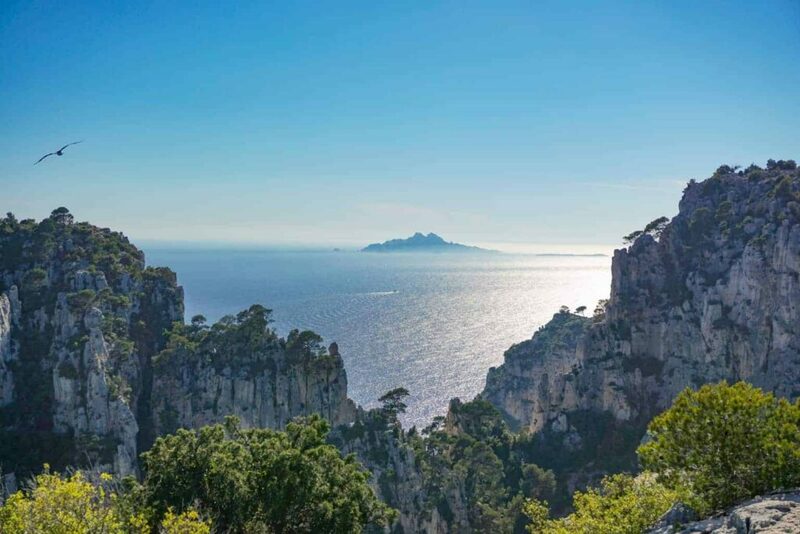 Start the walk early to allow yourself time to enjoy the calanques. You’ll also increase your chances of finding a free car park, and won’t have to battle the crowds (as much). Sunscreen and a wide-brimmed hat will keep the sun at bay. Most of the track is unsheltered, and you don’t want sunburn ruining your experience. Kids and adults alike should wear appropriate footwear. Although we did pass a few flip-flop wearing wayfarers, it’s best to avoid accidents caused by an ill choice in footwear. The tracks are closed during the hotter months of July & August due to the risk of forest fires. Take a camera to capture the magic of the area. It’s a great spot for a family portrait too! The trails are fairly easy to follow. The various tracks are marked with painted lines on trees and stones, to indicate you’re on the right path. 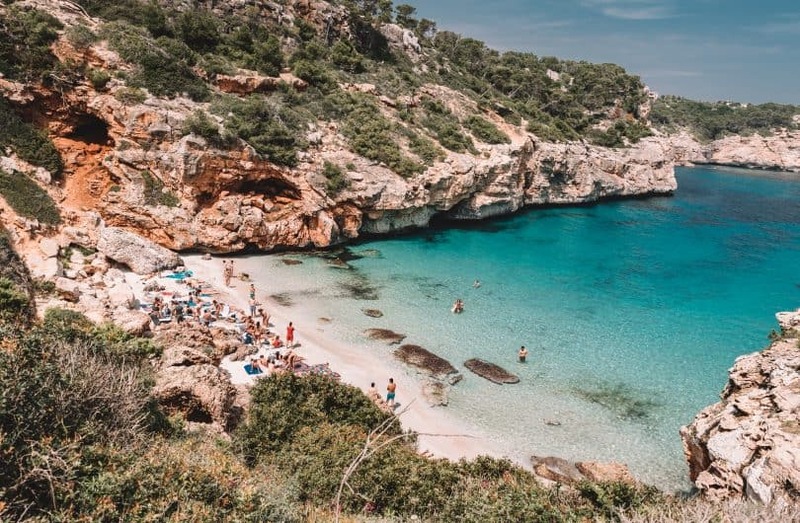 If you’re keen to see the calanques up close, but can’t due to accessibility issues, time restrictions, or visiting during the summer months – your only option is by sea. 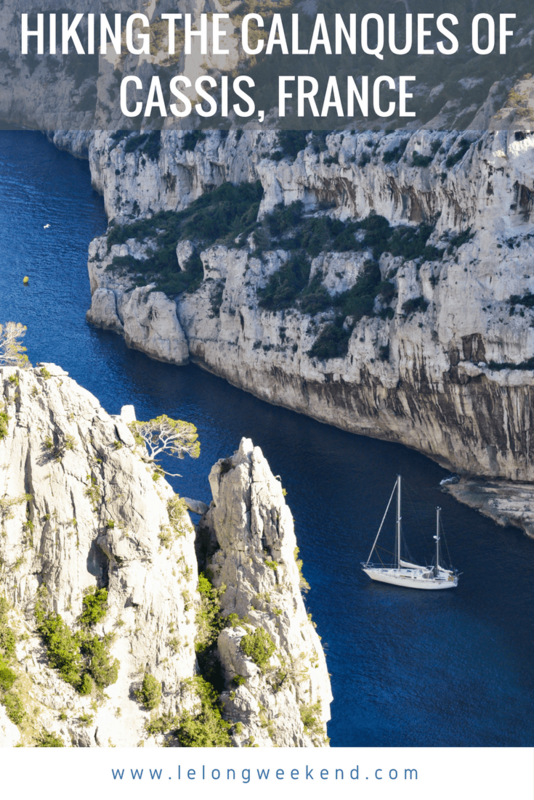 Several companies operate cruises to the calanques – I’ve linked up some popular choices below. 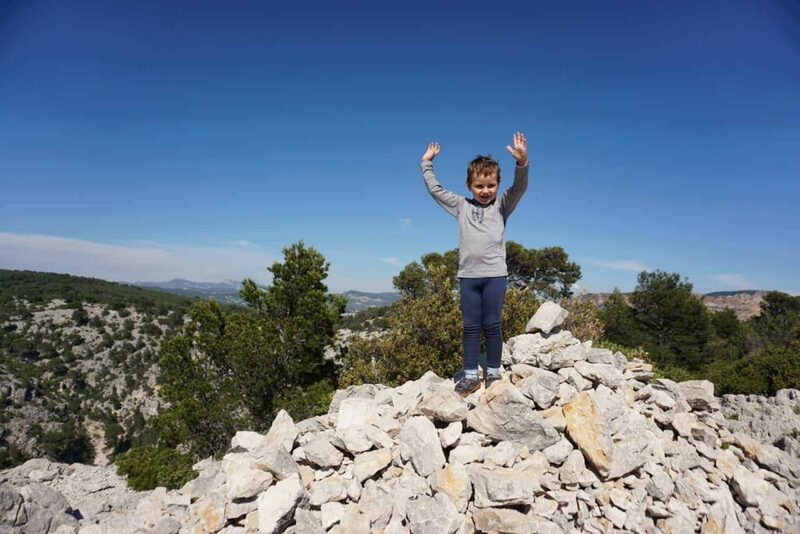 Hiking the Calanques of Cassis is an incredible experience that can be enjoyed by the whole family. Visit in a morning, or take the entire day to explore & swim in the teal waters… Whichever way you choose to experience the calanques, you’ll be left with incredible memories of this special area of Cassis France. Oh wow, what gorgeous views! Definitely worth the hike. Absolutely Nicole, the views were amazing!! Have not hiked yet, but the information is very helpful, thank you very much! Do the hikes always close in July/August, or only based on weather? It is based on the weather. 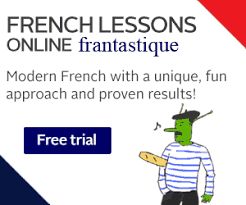 You can check access on this website. the Calanques look amazing. 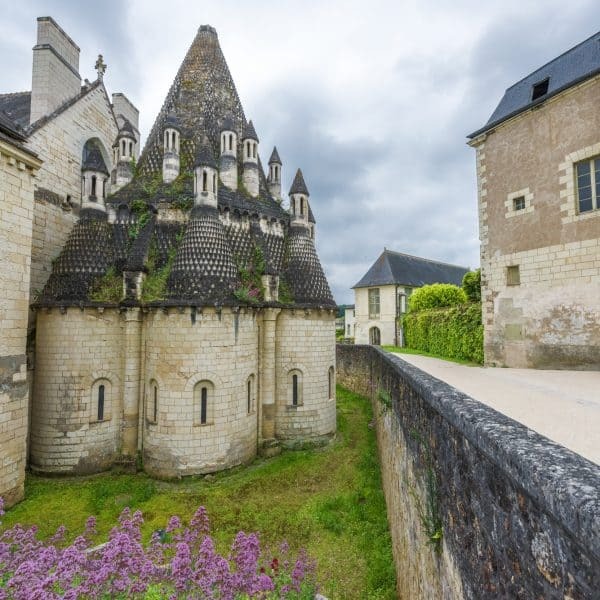 My husband and I will be visiting the first week of May 2019. We are avid hikers — live in Montana and New Mexico and so we are used to rocky terrain. I have a couple of questions: are hiking poles necessary (or would they be an encumbrance if there is some scrambling needing hand holds?) and could I wear my Brooks running shoes or should I bring my light ankle hiking boots (boots take up space so hoping I can do without them.) thanks for your advice. Your photos are beautiful! What about bathroom facilities? Are these available anywhere? What is the custom here? There aren’t any bathroom facilities on the walk at all. The closest ones are at Cassis. So, the only option is the bushes/in the water if you really need to go. we’re thinking of doing this hike at easter with our golden retriever, do you know if dogs have to be kept on a leash? Hi Catherine, oh I love goldies! We have two ourselves. No, they don’t have to be kept on a leash. But I imagine it could be busy over the Easter weekend, so there may be plenty of people and other dogs around. Sorry it took me so long to get back to you!